In other words: Appraisals can’t keep up with how quickly homes are selling in a hot market, so you’re bound to see lower-than-expected values placed on homes. 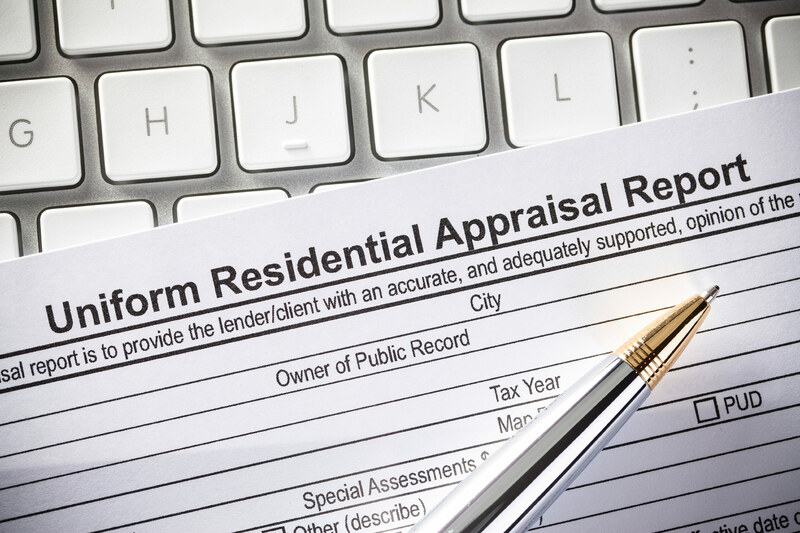 Sometimes called a “rebuttal of value,” the appraisal appeal takes some work. In fact, it’s a total team effort. The homeowner, loan officer, and often the real estate agent work together to find better comparable market data to justify a higher valuation. That means everyone puts on their best Sherlock Holmes garb and gets to work looking for anything that helps the claim for higher valuation. Perhaps the appraiser overlooked some comps (homes similar in style, location, and square footage sold within the past few years). It’s not uncommon to discover, for instance, that the appraiser used a comparable sale that looks like it’s in great condition, when in fact the home was trashed when purchased and has already been rehabilitated. The loan officer writes an appeal using the new comparables and then sends it to the appraiser. There might be some negotiating back and forth until all parties come to a compromise with a new valuation. Spoiler: It’s a hard battle to fight. Most often, if the appraised value is not as high as the agreed (contract) price, the seller’s agent will ask to see the comps and get a second or third appraisal. But it will likely cost you–you’re not only paying for the first appraisal (in your closing costs), but you’ll pony up for any additional appraisals as well. They can range between a few hundred dollars and $1,000 depending on the area. Occasionally, real estate agents or sellers will foot the bill if they really want to keep the sale. If you’re lucky, you and the seller will both budge a little. You might go back to the sellers and ask them to reduce the price or split the difference. The seller is under no obligation to do so, but they may prefer to do this rather than take a chance of losing you as a buyer, and starting over again. It is likely that another buyer will have the same issue, so the seller might be better off renegotiating with you unless they have other offers. Sellers might be more willing to cooperate, especially if the Federal Housing Administration is involved. Lenders often require the use of their own FHA-approved appraiser, and these appraisals are “locked in” for six months. The seller could be forced to take a poor appraisal or wait it out for a buyer with a different loan. While the seller will usually be upset about the low appraisal value, most reasonable sellers eventually come to terms with the fact that any other appraisal values by potential future buyers will most likely come in at about the same value. No one wants to let a property slip through their fingers, especially if it feels like their dream home. But beware of ignoring a low appraisal—you could end up losing thousands whenever you decide to sell. If you have an appraisal contingency in your contract, you can walk away, get your deposit back, and hope for better luck the next time around.